Everead: First Look at AJC Decatur Book Festival authors! 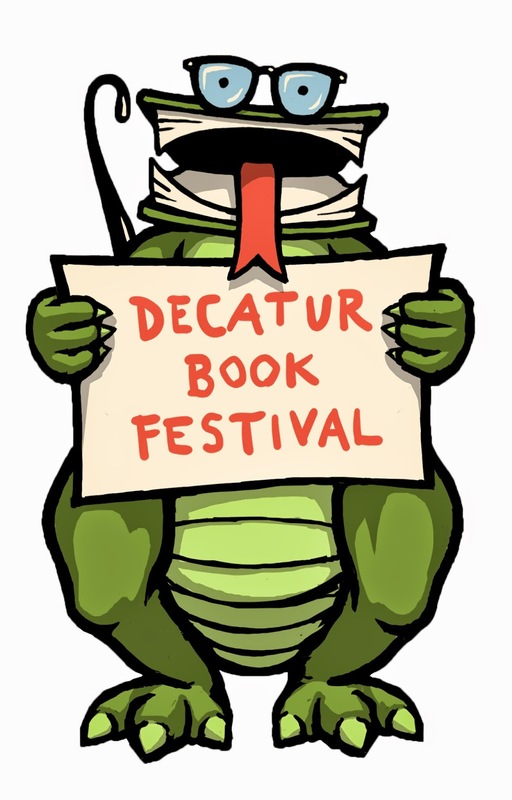 Decatur Book Fest happens every year on Labor Day weekend (Aug 29-31, for 2014). Last year we went and had a blast. We couldn't stay for long, because: nursing baby, but even as we drove away I was wanting to go back for more fun. I am Super Excited to see one of my very favorite illustrators, LeUyen Pham, will be there this year! I haven't met her in person yet, but I'd love to. And I'd love to have her sign my copies of Alvin Ho, Bedtime for Mommy, and Freckleface Strawberry. I'd really love to get more of her books -- The Boy Who Loved Math is at the top of that list. I also hope I get to see some of my favorite graphic novel creators who will be there: Matt Phelan, Jenni Holm (whom I've met before), and Kazu Kibuishi. I hope to read CeCe Bell's new graphic novel El Deafo in time for the festival. I've heard it's really good. Speaking of assigning myself some reading, I definitely plan on picking up Jennifer E. Smith's The Statistical Probability of Love at First Sight, which I've been meaning to read for ages. It is supposed to be a good, clean, romantic book and I love those. 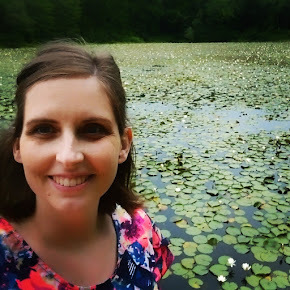 Stephanie Perkins will also be there, and I loved her romance Anna and the French Kiss. Maybe I can get my hands on another of her books, too. I'm also excited that I might get to see Mac Barnett (his book Chloe and the Lion is great), Tom Angleberger (of Origami Yoda fame), and Jon Scieszka (whose book Knuckleheads Jacob and I loved so much that we gave it to his brother). Amy Krouse Rosenthal will also be there (she wrote Bedtime for Mommy, and if I could buy one of her books today I would pick Little Pea). We love Pete the Cat, so if we can see Eric Litwin that would be awesome. And Carmen Agra Deedy, Tony DiTerlizzi, Karen Joy Fowler, Leigh Bardugo, John Scalzi, Mary E. Pearson (I liked her book), John Scalzi, Laurel Snyder (who wrote Inside the Slidy Diner), Maggie Stiefvater (author of the un-put-down-able Shiver), Margaret Stohl, and Jandy Nelson will be there. It is gonna be so great! I will give you a report here on Everead, sound good? Tell me, who would you most like to meet at a book festival? If you'd like to shop through my affiliate links today, here is one for Barnes and Noble: Little Pea and one for Amazon: Bedtime for Mommy . You get to go back to Illinois for this?? Awesome! Aha. That makes a lot more sense. :) I should look around here for such things. Hadn't even occurred to me!